"Mommy, Green Lantern used to be a soldier, like Daddy." "And Green Lantern is a pilot, like Daddy." 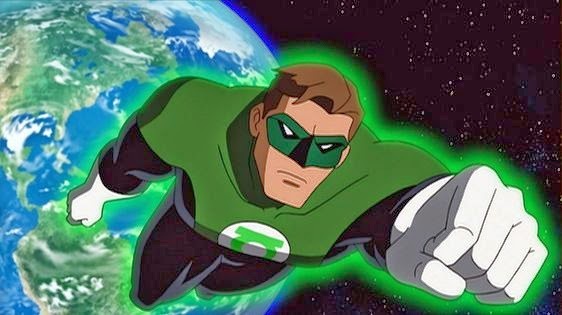 "And Green Lantern goes to far away places to help people, like Daddy." "So, Daddy can't be Superman, Mommy. Because he's Green Lantern!" So went the conversation with my son on the way to school last Friday. I smiled as I listened to the three-year-old analytics that went into deciding precisely where in the great pantheon of superheroes my husband fit. Sound logic, kiddo, I thought as I mulled his explanation, which was far more detailed than I would have expected. Of course, he then proclaimed himself Superman. Howie alternates between Superman and the Flash. It's actually one of his favorite games to play, assigning roles from books and movies to his real-life cast of characters, and he especially likes to pretend we are all superheroes. Most often, he tells me I'm Elastigirl, which is actually a pretty fitting description: a mom, stretched in many different directions, trying to figure out how to stretch just a little bit further. 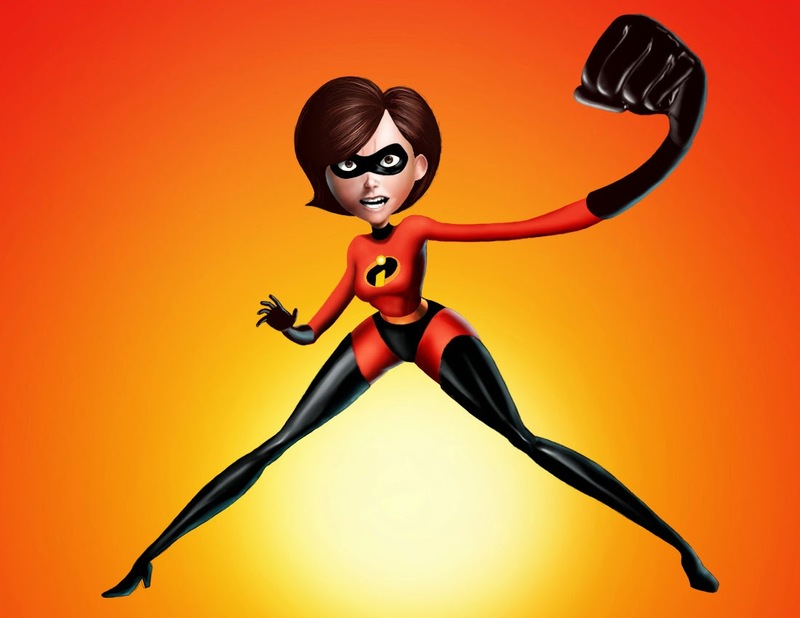 Honestly, I think Elastigirl is one of the better metaphors out there for moms in general. And more honestly, when we play Howie's game, I'm usually thinking, with a chuckle: I'm no kind of superhero, kiddo. A few weeks ago, I was named Army Spouse of the Year, which is HUGE and AMAZING and I got so many messages of congratulations and encouragement from all of you. It's really incredible, and I'm so excited. My work for military families has really helped my heart and kept me sane these many months with Jake away, and I'm so excited for the opportunities this coming year will bring me! But the week after the Big Announcement, by contrast, I wrote a far less chipper post about another major milestone: 200 days of deployment. I have to tell you, the response I got to that post might have been even more overwhelming, and even more encouraging. I realized, by talking to many of you, that sometimes we need reminding of what's true--no one has it all together all the time. Everyone struggles, even when we don't see it; even when it's not apparent on the surface; even when amazing things are happening; even when it looks like they've got it all figured out. So it's OK that I'm no kind of superhero? Oh good, because honestly I had no idea how I was going to live up to the hype! Most of the time lately I feel like I'm just getting by. I have had far more "sheer force of will" days than I would like. You know, the kind of days where everything is harder than it should be? And you just want to throw your hands up in frustration? Those days. Last week I avoided my blog, partly because of the No Dumps Day Rule, and partly because it's just that time in a deployment. I've hit the wall. Again. We are nearing the end, but still have several weeks to go. That makes every day longer. We are almost back together, soon we will be; but frankly, soon seems really really far off. And suddenly Jake coming home is all anyone wants to talk about. I am starting to (frequently) hear "Oh you must be so grateful he will be home soon!" While that's true, it's the last thing I want to hear. Really that just reminds me of how long we've been apart! He's not home yet; don't jinx it! Stop saying "soon" because my kid thinks "soon" means "tomorrow!" These are the things I think to myself. 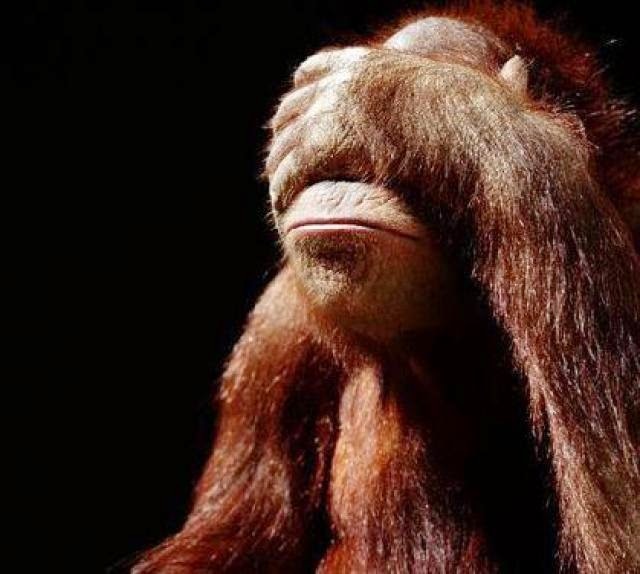 Then I feel guilty for not being grateful and resolve to change my ways...until the next time the conversation pops up and, like a reflex, I'm wistful once again. It's a vicious cycle, the "I should be happy" cycle. Left to my own devices, I might just get stuck in it. That's why we need each other: strength in numbers, right? Sometimes we need support, and sometimes we just need someone to tell us "snap out of it!" A stiff drink or a swift kick in the pants, eh? Justice League, Avengers, Incredibles--even superheroes have figured out that they're better in teams, just as much to push each other as to work together! Or, better yet, communities. 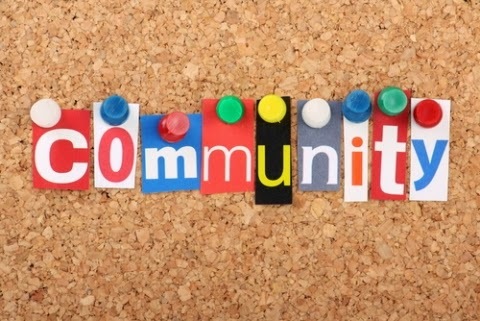 Because communities don't just pool strengths; they also bond and learn and grow through weaknesses. Communities recognize that strengths make you formidable, but struggles and trials make you relatable. I've been very grateful for my community lately; it's been an incredible place for me to draw strength from. And I really hope sharing my struggles gives a little something back. I hope what it shows is that you can do some real good, even when you don't have it all together. Maybe especially then.